Ok, so we didn’t actually take a babymoon to Paris, we live here! But, my friend Lindsey of Pictours Paris who does Paris photo tours that are beyond stunning, offered us a photo shoot as a baby shower gift. And oh my what a gift! She seriously made us look like movie stars! Isn’t Chéri handsome!?! But other than oggle at these gorgeous photos, I want to emphasize how fun and easy it was being in front of Lindsey’s lense. It isn’t the first time, since I have modeled for her in a Paris wedding inspiration shoot in 2012, but it was the first time being her subject, as myself! She has such a delightful way of putting you at ease when you pose for her. And she notices all the details! So important. She will fix a fly-away hair, or a twisted earing or necklace. These are the little things that set her appart from all the others, and there are many Paris photographers, believe me. Plus, her sunny positive attitude makes doing a photo shoot with her stress free, and so much fun! Thank you Lindsey for a moment we will cherish forever. We also got a little chauffeur action in a vintage car from my favorite chauffeur company in Paris : 4 roues sous 1 parapluie. I love the 2 Chevaux car, it’s really my dream car (obviously I’m not the porche dreamer type). And the drivers are always so sweet. We used this car company for our circus themed Paris wedding. But they also do guided tours around the city, or even excursions outside of the city. 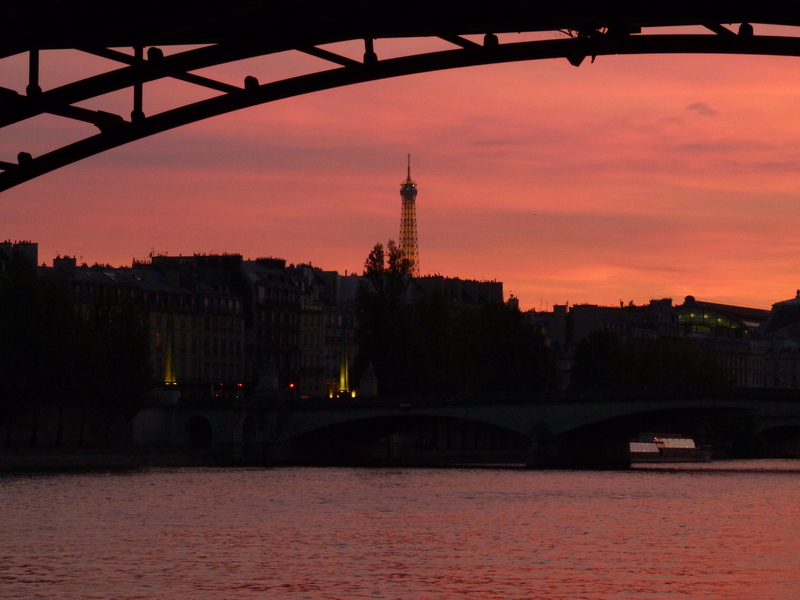 For a romantic or fun escapade on a trip to Paris, there is nothing more charming. So now we have some beautiful photos of this magical (9 month) moment of pregnancy, and I will certainly be putting one of these images on the wall in Bébé Chéri’s bedroom. Oooooh, I cannot wait to see our little boy! You are glowing Melissa! Beautiful photos. Congrats! Thank you Brandi! I feel great (in spite of the fact that this last months has made me quite immobile!). Superbe série de photos ! Vous êtes superbes !